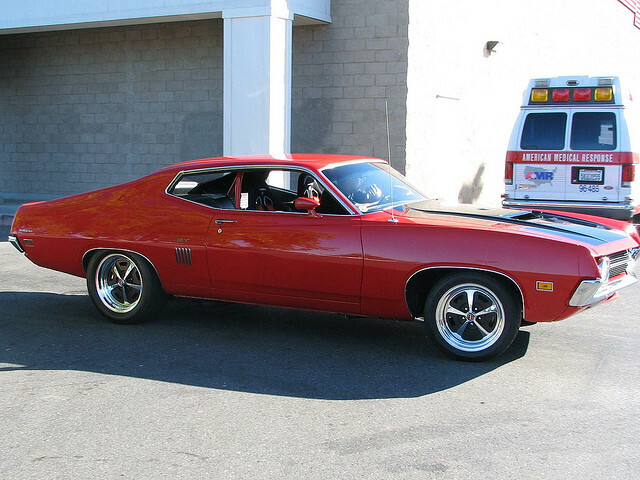 Get the American version of Mad Max's Road Warrior for around $6,000 in good condition. 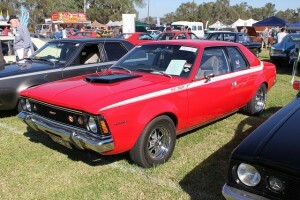 Supersonic jets inspired the Torino's design, and it shows. James Bond famously made a spiraling jump across a broken bridge in his Hornet. At just $5,000 in good condition, you could afford to give it a shot yourself. 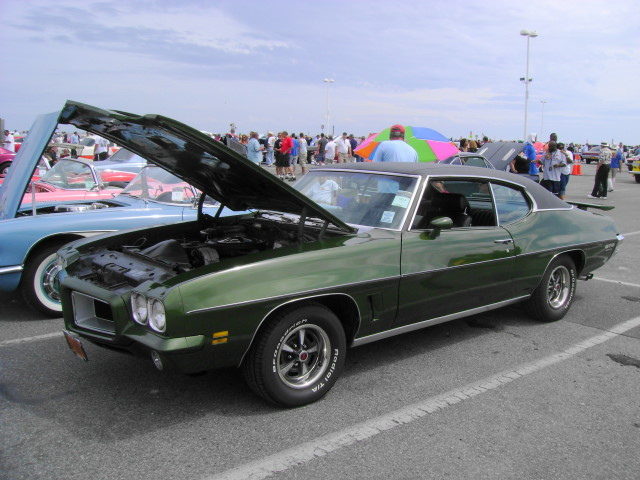 The GTO came to define muscle car, and despite Pontiac's failed attempt to revive the classic in 2004, still holds its reputation. Find a good condition 1972 model for around $6,000. 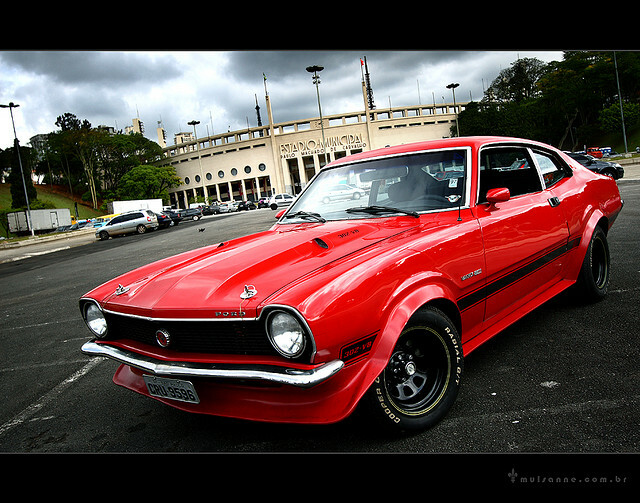 The Maverick was not meant to be a muscle car, but because of its Mustang/Falcon inspired-chassis, you can easily make it one at a fraction of the cost ($6,000) of its more famous counterparts. A casualty of the 1973 oil crisis, the Grand Am fell in sales and production. There are still hundreds on the road that you can pick up for around $6,000. 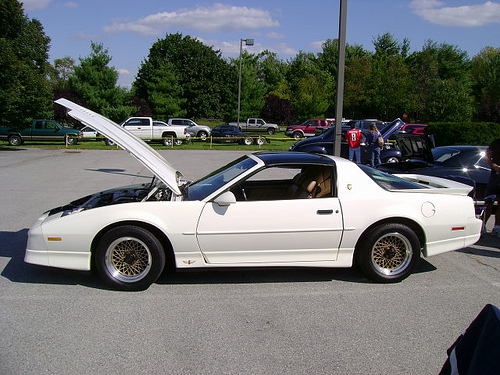 The 20th Anniversary edition of the Pontiac Trans Am was a nostalgic throwback of the Smokey & the Bandit car. 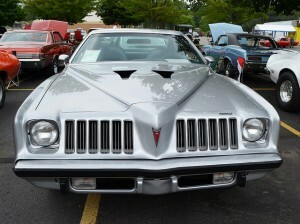 To think you could drive an Indy 500 pace car for just $8,000! 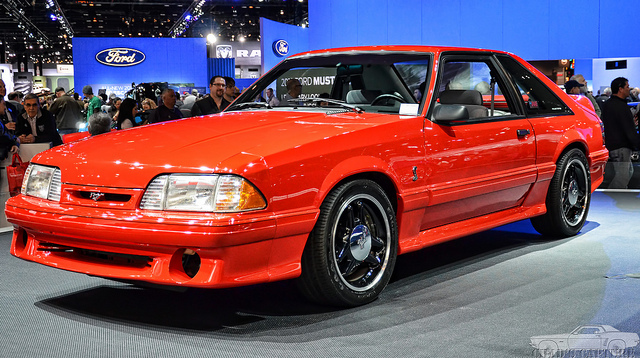 The 1993 Ford Mustang Cobra is fast, tough, and a steal for around $5,000. 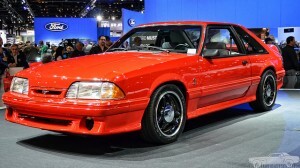 While it still has the boxy look of 80s cars, performance-wise it is hard to beat. Looking to keep your car on the road operating at peak performance? Contact Stokes Abode, your local AMSOIL dealer in Tacoma and Olympia. Shop our full product line at our online store and call (253) 381-1550 with any questions.